Welcome to the team, Doni ! It´s so great that you are joining our little group. You will see it´s just fun. 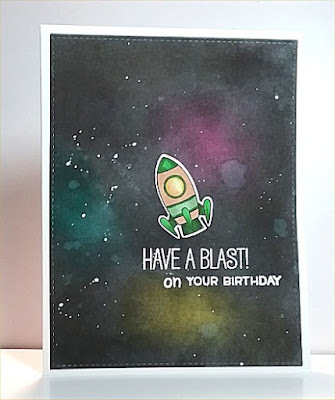 Your card is out of this world ! The background is amazing - love it !